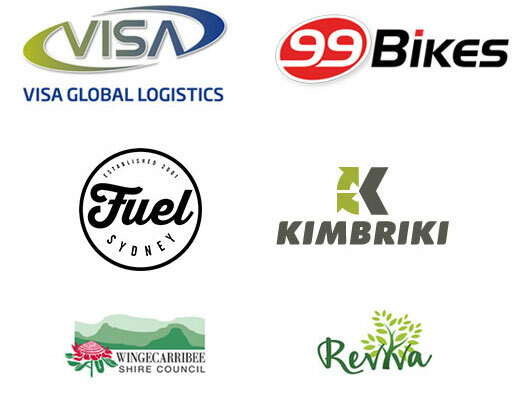 Thanks to generous support from Westpac, and in conjunction with Job Find, a team of Bikes 4 Life volunteers are heading to Cape York today for two weeks to participate in a bike education program with Pormpur Paanthu Aboriginal Corporation. 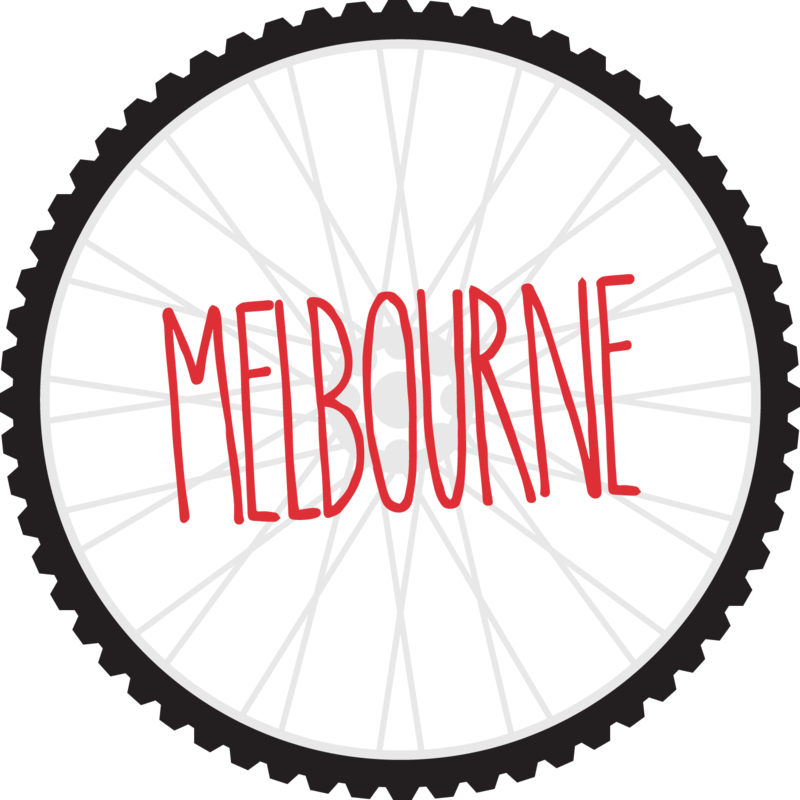 We will be running workshops and a vocational program for local indigenous children to teach them basic bike mechanics which will allow them to learn a new skill. 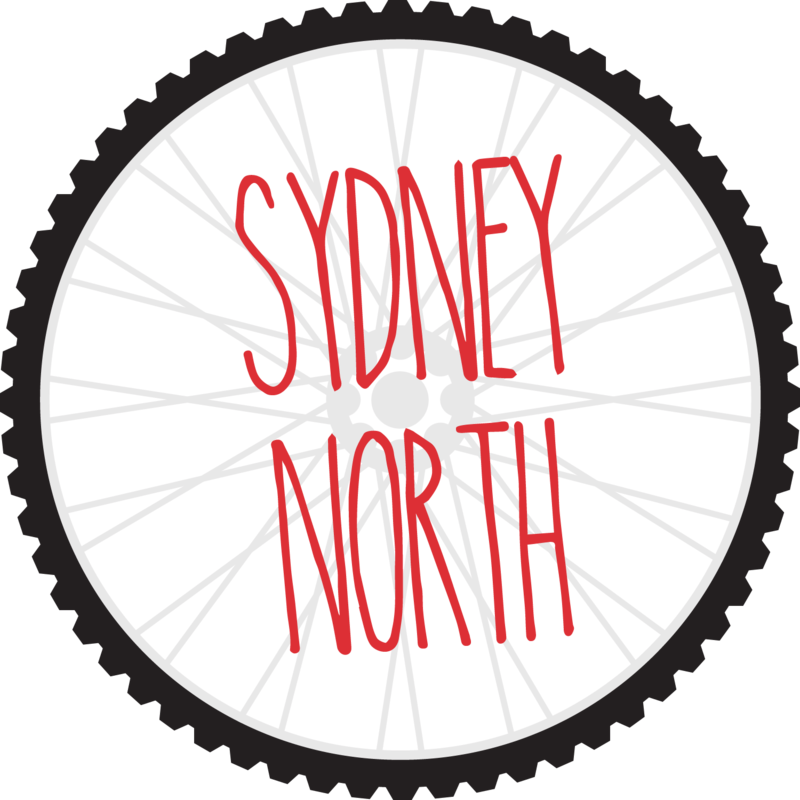 Our volunteers will be providing a general bicycle and maintenance overview and will be specifically teaching about everything from to tyre and tube repair to drivetrain service and gear cables and adjustment. PPAC will also be conducting an awards ceremony for its students and will distribute bikes to kids who have a high attendance. This is a wonderful opportunity for our regular volunteers. 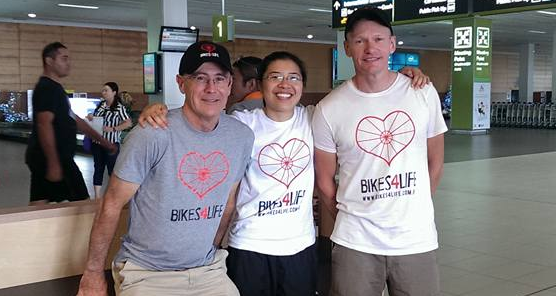 Thanks to our grant from Westpac, volunteers Angela and Michael from Melbourne and Mark from our Sydney warehouse are able to represent Bikes 4 Life on this fantastic journey. We are thrilled that we are able to reward our volunteers for their ongoing efforts. 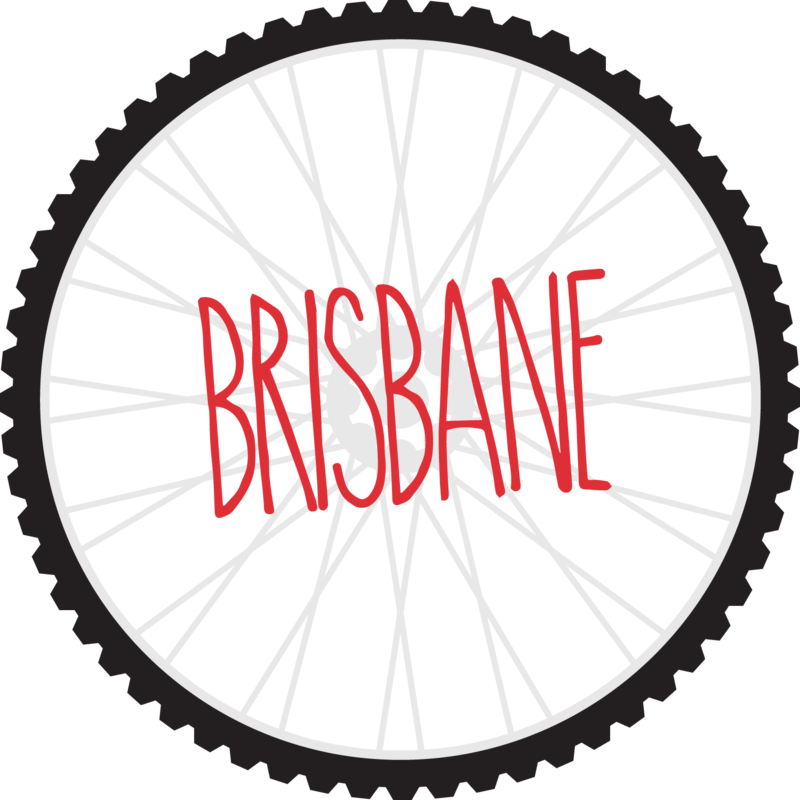 Special thanks to 99 Bikes, Queensland Rail and Pacific National for their support of this program. Stay tuned for photos and recap after the trip.